Rent a private jet with Air Charter Advisors and fly directly to Anguilla, a Caribbean gem home to gorgeous bays, white sand beaches and warm, turquoise waters. Flying is the best way to get to Anguilla, but commercial air travel involves baggage checks, security lines, conflicting schedules and other delays. Chartering a private flight allows you to fly directly to (TQPF, AXA) Clayton J. Lloyd International Airport, also known as Anguilla Wallblake Airport, the island’s only airport. ACA is here to offer leisure and corporate charter services, celebrity and VIP transport, and a variety of luxury concierge services to complement your lavish flight. No lines. No security checks. No baggage lines. No hassles. Enjoy all-inclusive pricing and transparent air charter service when you book a private jet to Anguilla with Air Charter Advisors. Safety is our company’s number one priority, and we go the extra nautical mile when reviewing aircraft and crew options for your trip. Our charter brokers are one of a select number of Wyvern-certified brokers in the world, and we utilize their safety and auditing systems to check operator history, aircraft maintenance and pilot experience for every flight we arrange. When booking your charter flight with us, you’ll gain experienced jet brokers who are ready to advise and arrange all of the details for your upcoming flight. Our personable and highly-customizable service will be available to you 24/7, no matter what time zone you’re in. Enjoy the peace of mind you get from working with a jet charter broker you can trust, and let Air Charter Advisors become your local and global aviation solution for luxury air travel, aircraft acquisition and private jet management in the Caribbean. Gourmet catering, luxury ground transportation, private helicopter lifts, luxury yacht charters, in-flight Wi-Fi, attentive cabin crew and plush interiors: we can arrange all of this and more upon your request. Give us a call or request a quote now to book your private charter flight to Anguilla. Fly private to/from (AXA) Clayton J. Lloyd International Airport, the only airport located on the island of Anguilla. Our team can also arrange additional flights from AXA if you’re interested in visiting multiple islands during your trip. Due to the runway length, many larger jets can not utilize TQPF airport. Many mid-size and super mid-size jets can be accommodated, and larger parties can use two aircraft. The following private aircraft are Wyvern-certified for private flights, and operated by FAR Part 135 or 121 (or foreign equivalent) air carriers. When you request a quote from our team, we’ll provide you with a range of options based on the goals for your trip. From cost-effective flights to save time and avoid commercial travel to the most luxurious jet to complement your lavish Anguillian getaway, we can connect you to the perfect aircraft for your flight. Check out our Aircraft Gallery for more details; if you don’t see your preferred plane listed, speak to one of our brokers to see if it is available. Rent a private jet and begin the ultimate luxury vacation in Anguilla with a private charter flight. 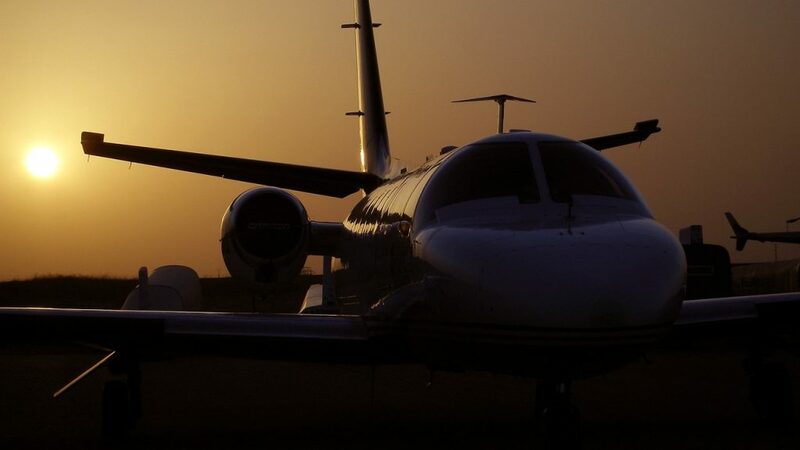 ACA offers on-demand availability to a variety of Wyvern-certified private jets and turbo-props with up-to-date safety audits, veteran flight crews, and competitive hourly rates. As a British overseas territory, the official language on the island is English, and it’s spoken everywhere, although you may hear influences from neighboring islands, including a unique dialect locals refer to as Anguillian. Holders of a valid visa issued by the United Kingdom and holders of diplomatic passports do not require a visa. United States citizens chartering a private plane to Anguilla are required to present a passport to enter or depart from the United States. A maximum visa-free stay of 3 months is permitted. Any citizen from a European Union nation just needs a valid passport to enter, and are allowed a 3 month visa free stay. Citizens traveling from the following nations are permitted a maximum 3-month visa-free stay: Andorra, Antigua and Barbuda, Argentina, Australia, Bahamas, Barbados, Belize, Botswana, Brazil, Brunei, Canada, Chile, Costa Rica, Dominica, East Timor, El Salvador, Grenada, Guatemala, Hong Kong, Honduras, Iceland, Israel, Japan, Kiribati, South Korea, Liechtenstein, Macau, Malaysia, Maldives, Marshall Islands, Mauritius, Mexico, Micronesia, Monaco, Namibia, Nauru, New Zealand, Nicaragua, Norway, Palau, Panama, Papua New Guinea, Paraguay, Samoa, San Marino, Seychelles, Singapore, Solomon Islands, Saint Kitts and Nevis, Saint Lucia, Saint Vincent and the Grenadines, Switzerland, Taiwan, Trinidad and Tobago, Tonga, Tuvalu, United States, Uruguay, Vatican City and Venezuela. VISIT THE ANGUILLA CUSTOMS WEBSITE — https://ivisitanguilla.com/customs-immigration/. Any person traveling to/from Anguilla must clear Customs & Immigration at either the Blowing Point Ferry Terminal or at Clayton J. Lloyd International Airport. For those traveling by private boat, you must contact and clear Customs & Immigration at Sandy Ground. Visitors are permitted to bring food to the island, plus one bottle of spirits, duty free. Anguilla, a British Overseas Territory in the Eastern Caribbean, is a small island with several offshore islets, and beaches ranging from long sandy stretches and incredible views to secluded coves only reachable by boat. The beautiful Bays of Anguilla offer something for every luxury traveler — in fact, there are 33 stunning white-sand beaches on this small island, and more than 100 restaurants, giving it more per acre than New York City. Shoal Bay East is home to an endless stretch of white sand beach framed by palm trees, and offer outstanding snorkeling; Captain’s Bay offers a secluded spot on the northeastern tip of the island; Barnes Bay offers nearly a mile shops and restaurants along the sand. The best wind-surfing can be found at Rendezvous Bay, the island’s breeziest spot located on the southern coast; couples can head to Cove Bay, a romantic, secluded beach between the Bays Maundays and Rendezvous; sunset lovers can take a twilight swim at Meads Bay, home to Olivier’s Seaside Grill. Unfortunately for shoppers, the nearby French/Dutch island of St. Martin is the best place to get in your high-end, duty-free shopping. Nevertheless, make sure you stop by Anguilla Rums located in Road Bay. The distiller ages, blends, and bottles premium Caribbean rum on-site, and you grab a super-smooth, Pyrat Cask 23 sipping rum in a handsome hand-blown decanter and cedar gift box for the fight home. 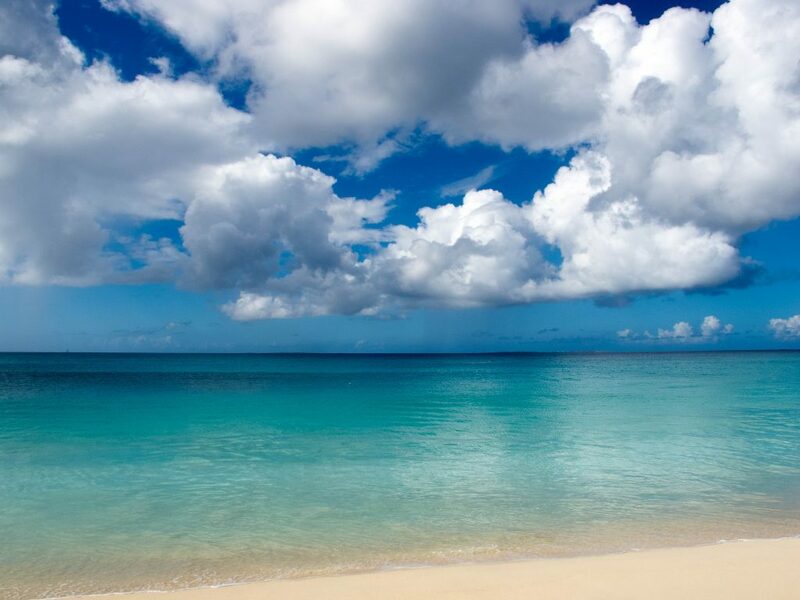 Fly private to the island of Anguilla and enjoy some of the most luxurious beaches in the Caribbean. 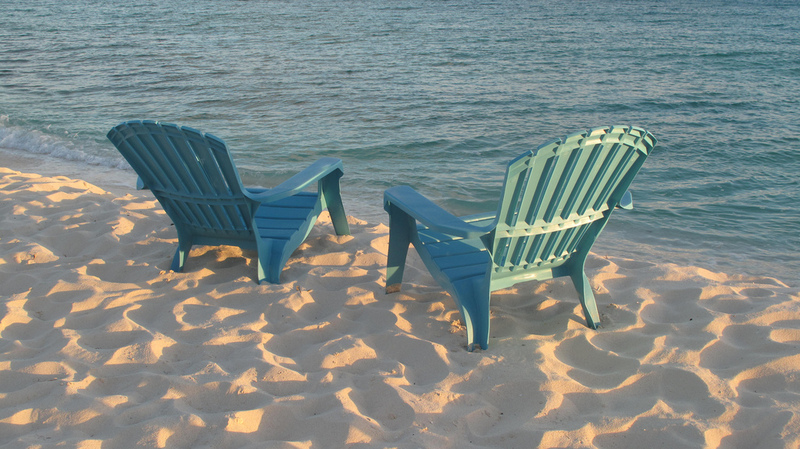 Home to an aforementioned 33 pristine beaches, Anguilla is a beach lover’s dream. The island covers a total of 35 square miles, measuring just over 16 miles (26 km) long and 3 miles (5 km) wide, and unless you’re planning an extended stay, it would be hard to visit every beach. Check out some of our top beaches. Located on the southwest coast of and home to calm water, soft sand, and a beautiful view of St. Maarten off in the distance. 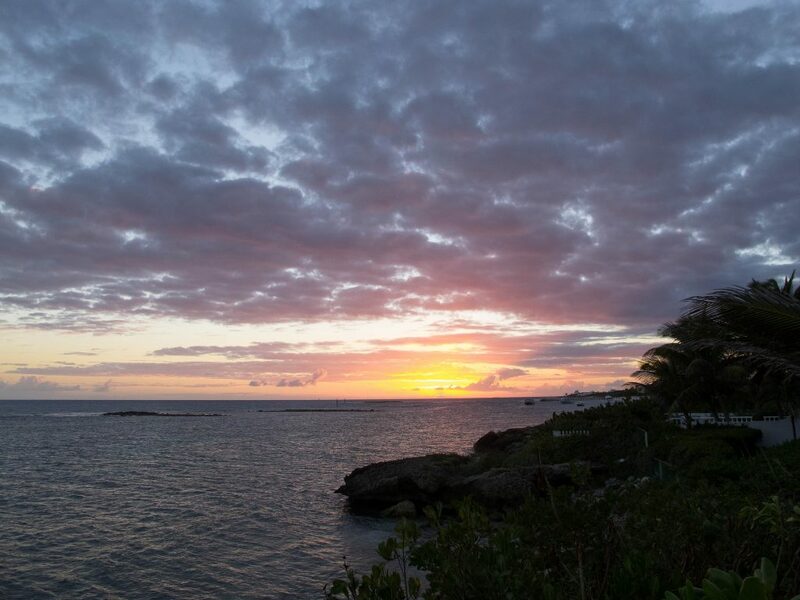 Visitors can stay at the CuisinArt Resort & Spa and call it home during their stay. On the northwest side, it features a variety of restaurants and hotels at any price point from Frangipani Beach Resort all the way to to Anacaona, although our clients tend to stay at Meads Bay’s most famous resort, the Four Seasons Anguilla. Offering two amazing miles of beach lined with beach bars, private villas and the Zemi Beach Resort — Shoal Bay East is routinely named one of the best beaches on earth by virtually every travel outlet. The perfect getaway for romantic couples and nearby Ani Villas, this cove is almost always deserted — it’s only accessible by boat, unless you’re interested in rappelling down the hillside. Although it’s not part of the mainland, the talcum sand and turquoise waters are worth taking a trip a few minutes from the shore of Sandy Ground. Home to the Cap Juluca Resort, this iconic, curved bay is framed with crystal-clear waters. Match the luxury, comfort and style of your private jet to Anguilla with a world-class five-star beach resort or private villa rental. Anguilla is known to attract those seeking only the very best, and the island’s resorts and luxury accommodations are famous for delivering just that. The most famous resort on Anguilla is Cap Juluca, a popular 90’s party pad offering everything from standard rooms and suites to private pool villas. Each room has either a beach patio or a private balcony with expansive views of St. Martin and Maunday’s Bay. There are four restaurants are the resort (Pimms, Spice, Blue and Maunday’s Club), plenty of water sports available and tennis courts on site and pools, too. Another popular choice for luxury travelers is CuisinArt’s exquisite resort. Set on Rendezvous Bay, it’s complete with a large, inviting pool, beautiful, aromatic gardens and a Mediterranean exterior. As far as amenities go, CuisinArt has it all — it offers a golf course designed by Greg Norman along with a five-star luxury spa is on site, a signature Italian restaurant, oh, and all of the vegetables used at the resort are grown in their own hydroponic gardens. 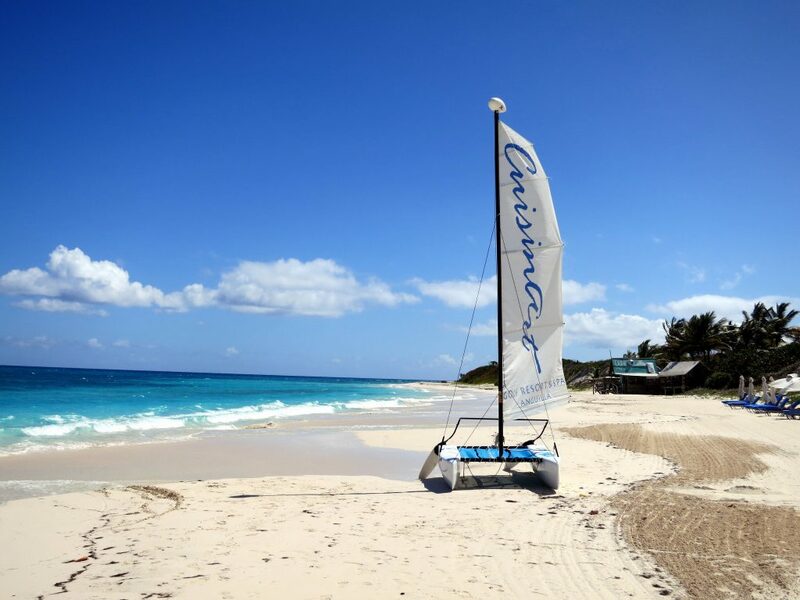 Sailing is the national sport of Anguilla and one of the island’s most popular island pastimes — sailboat racing dates back years ago when Anguillans traditionally raced their boats home from fishing trips. Sailboat racing events are held annually during racing season, usually from May through August, and many vacationers join the locals as spectators from cliffside vantage points. On the slower side, many visitors enjoy chartering a luxury yacht for Anguilla’s isolation, as well it’s variety of bays on both sides of the island. Those seeking private waters can cast off for Prickly Pear Cays and Dog Island, both located just north of Anguilla. After clearing immigration, dock at Blowing Point and Road Bay, the island’s main ports of entry. If you’re entertaining the thought of chartering a luxury yacht, catamaran or sailboat while in Anguilla, Air Charter Advisors can tackle all of the maritime arrangements for you and your crew! We’ve worked with operators around the world to connect clients to the right yacht while on holiday, and we can accommodate budgets up to seven figures per week and beyond. Speak with one of our brokers about the goals of your trip and they’ll discuss the vessel options for your luxury getaway in Anguilla. Air Charter Advisors utilizes the following airport to arrange private jet charter service to/from Anguilla for luxury vacations, honeymoons, weddings and other special events. Start your luxury getaway to Anguilla with a private flight to Clayton J. Lloyd International Airport (IATA: AXA, ICAO: TQPF), the island’s only airport. Formerly known as Anguilla Wallblake Airport, the airport adopted the name Clayton J. Lloyd International Airport in 2010 in honor of the first Anguillan aviator and founder of Air Anguilla, now Valley Air Service, the island’s first air service. The AXA Airport features a 5,463 foot runway, allowing super mid-size jets and some larger jets to utilize it for direct flights into Anguilla. Private jet service and amenities are provided by Lloyd’s Aviation Services. 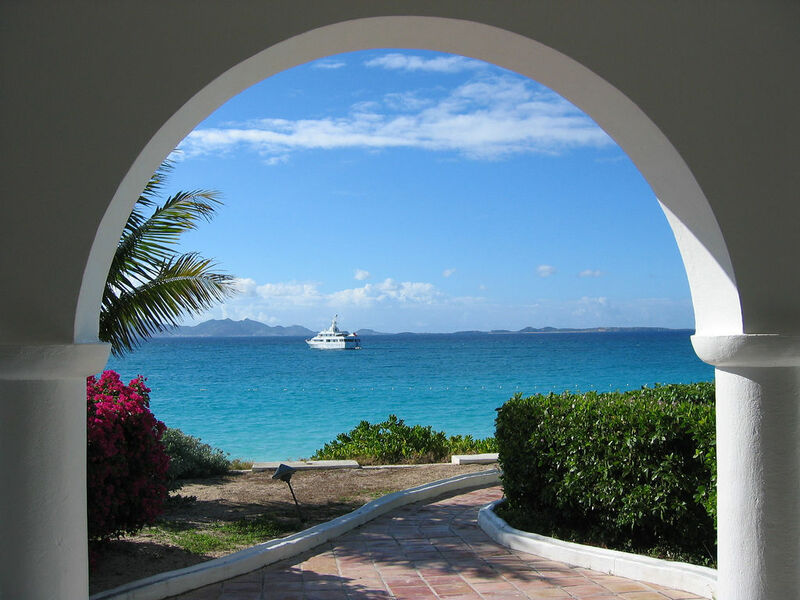 Plan your stress-free Caribbean flight with Air Charter Advisors and enjoy your adventure on the island of Anguilla. Request a Quote or give us a call at 1-888-987-5387 to speak with one of our Anguilla Private Air Charter brokers and review all of the options for your private flight.